A simple call gets you a free and prompt estimate. Upon approval, Gutter and Chimney Services' courteous and professional employees will complete your particular service to your satisfaction. 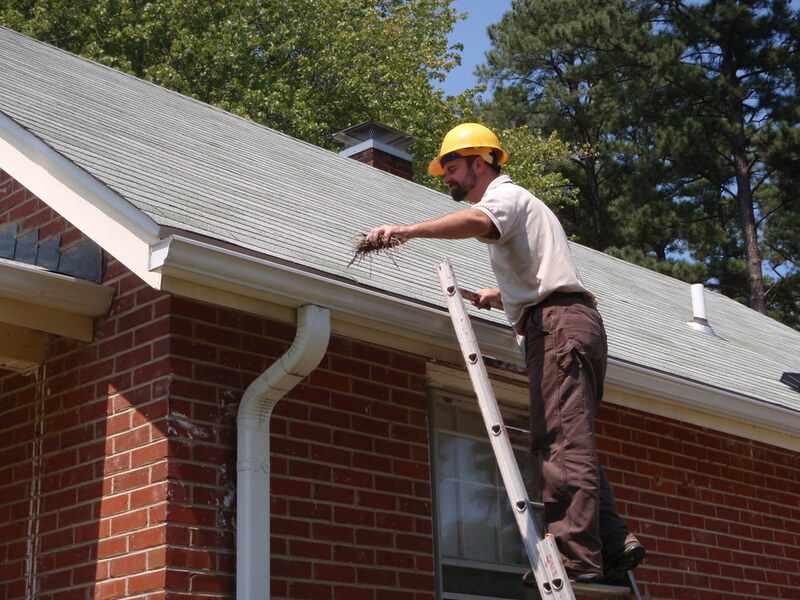 Our services include gutter cleaning, chimney caps, gutter installation, gutter repairs, gutter screens and or small roof repairs. With Gutter and Chimney Services of Lakewood, our goal is to satisfy our customers by providing an efficient job. We are a full-service gutter cleaning company with a wide range of experience. Let's discuss needs! Your free estimate is just a phone call away.